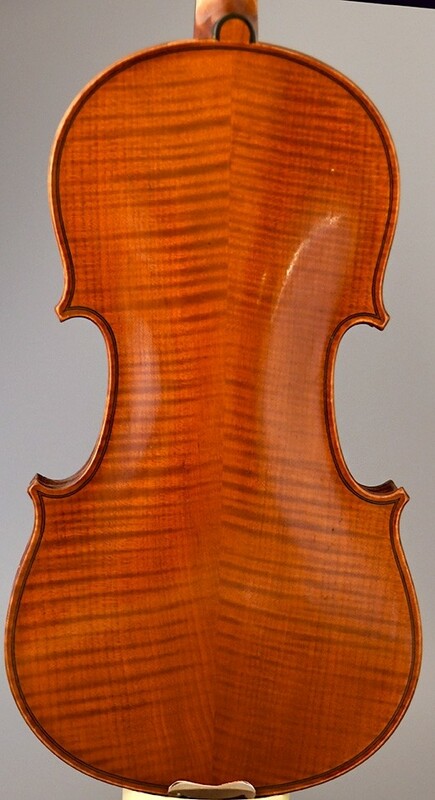 A beautiful old violin made by the famous French violin atelier JEROME THIBOUVILLE LAMY in 1922. 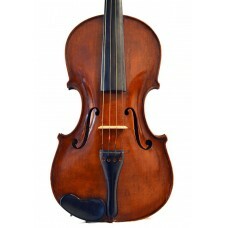 This lovely violin wears its original label and stamp; and is made after a very lovely Blondelet model ! 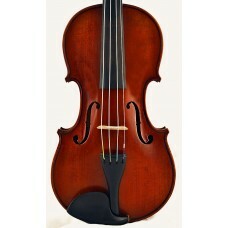 This violin produces a powereful and open sound, quite good for its affordable price. it is a very fine violin for orchestral work or ensemble playier, or advanced student. THIBOUVILLE-LAMY Company founded by Jérôme Thibouville, Charles Claude Husson, and Charles Buthod in 1848. See above. Born at Mouettes in 1833. Founder of the most important manufacture of instruments of all kinds which has had its origin at La Couture-Boussey, where one named Jean ?Thibouville, a wood turner, made small flutes for children in the XVIth century. 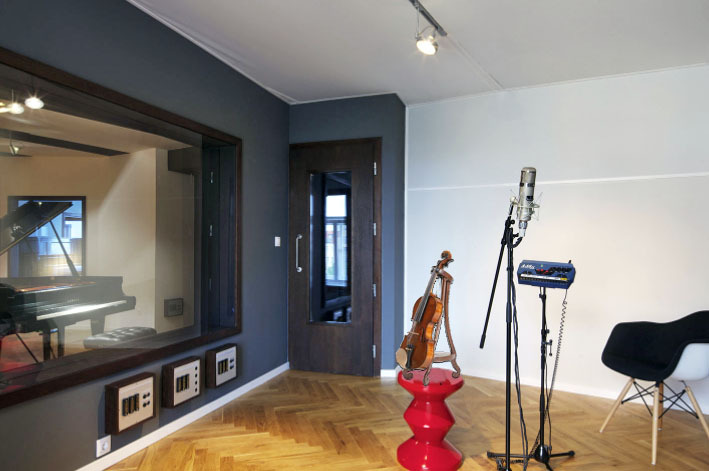 The industry has continued to prosper to this day, thanks to the improvements brought about in respect of the flute and oboe. 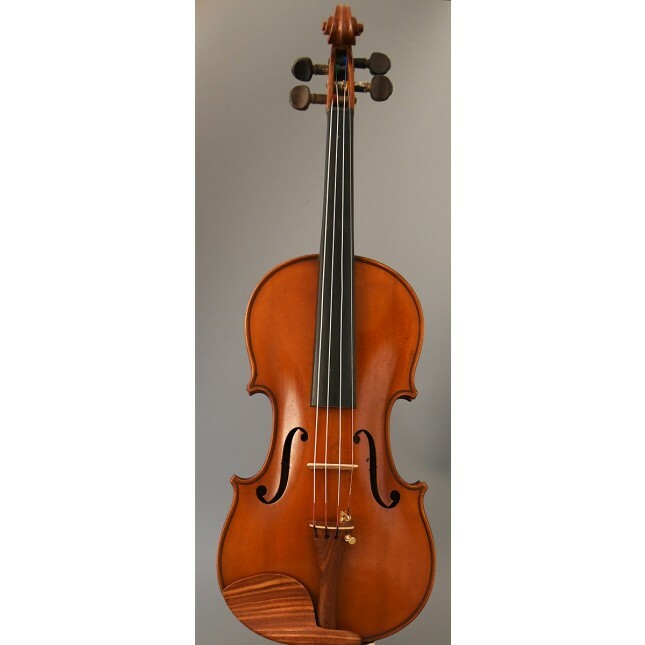 The founders of the string instruments factory in Mirecourt were : Alexis Husson (1729-1784), Henri Husson (1760- 1842), Francois Husson (1788-1854), Claude Husson (1811-1893), Charles Buthod (1810-1889). The factory of brass instruments was started in Paris in 1813 by Martin Thibouville, grandfather of L.-E.-J. Thibouville, who was the first to establish himself in Paris. The achievement of the father of Louis-Emile-Jerome Thibouville — to whom is due the amalgamation of the Husson, Buthod and Thibouville under the name of Thibouville-Lamy — was to embody all the branches of instrumental manufacture, at the same time leaving to each its respective centre. At the present time there are three active directors at the head of the concern, Acoulon Pere, Emile Blondelet and Acoulon Fils. 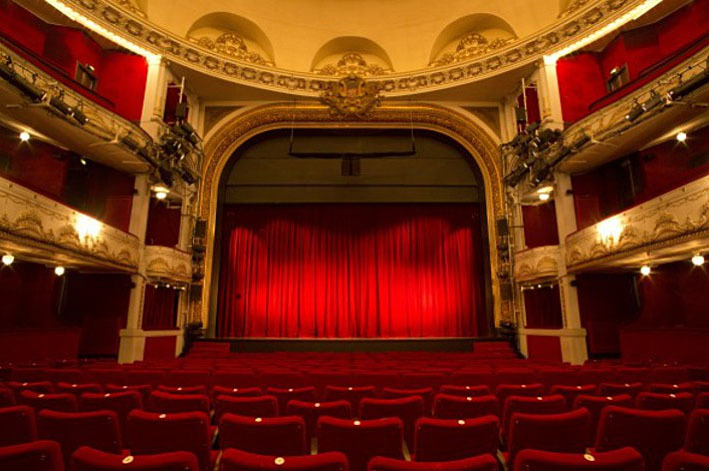 They uphold its honourable traditions and give it scope for development, the result being prosperity, thorough workmanship and a world-wide reputation. 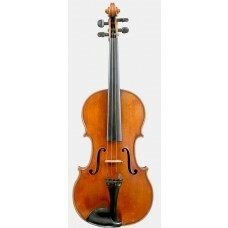 A little before 1867 he became sole proprietor of the various factories at Mirecourt; he gradually substituted mechanical for manual labour, and while increasing the number of instruments made, at the same time reduced their price, so that at last he was able to exhibit at Vienna, in 1873, his famous violins at 4s., 8s., and 16s. each. 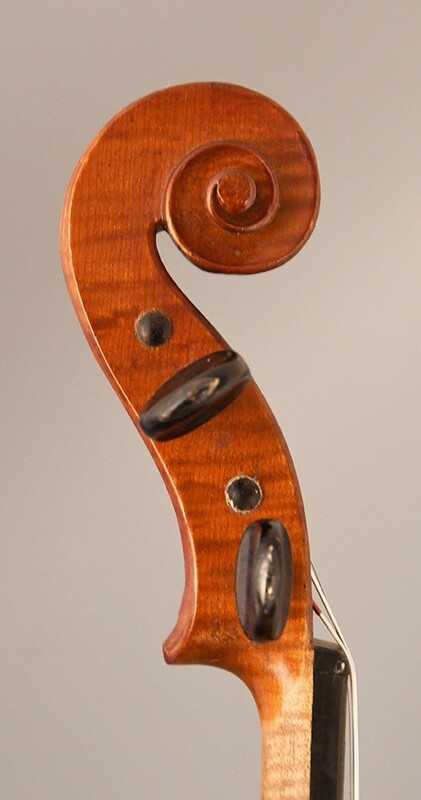 By 1887, 35,000 instruments had been made by his firm. He was awarded a medal, Vienna, 1873 ; medal of honour, Santiago, 1875 ; prize medal, Philadelphia, 1876; and gold medal, London, 1885. He was made Chevalier of the Legion of Honour, April 10, 1877, and Officier, Jan, 15, 1892.